Any good doctor will tell you that the key to a cure is to treat the disease, not merely the symptoms. If you’re sick, your symptoms may be obvious. And you can probably treat some of them yourself. But you need a doctor’s help to diagnose and treat the root cause – the disease. You may tough it out for a while, but when the symptoms get bad enough, you call your doctor. Organizations can also exhibit symptoms. We want to remain positive and optimistic, so we call them “challenges.” What you may not realize is that your company’s recurring or chronic challenges may be symptoms of a very curable disease. In this article, we’re specifically going to look at the symptoms of a common organizational illness: a process problem. The first diagnostic question: Do you have a continuous improvement program in place at your company or on your team? No? That isn’t unusual. Most don’t – at least not a formal one. Such a program is great to have, but in the real world of small and medium-sized businesses, they’re a luxury most of us can’t realistically afford. Still, do you ever get to the end of a day and wonder where that 12 or 13 hours went? Maybe you know you could do things better or more efficiently, but you’re so buried in the day-to-day firefighting that you never have time to step back and look objectively for the root cause(s) of the problems. Seemingly simple tasks take longer to complete than you expect. You regularly mediate conflicts among team members and feel like you have no choice but to micromanage. The promotion, transfer or loss of a key team member can keep your team scrambling for weeks to fill the resulting knowledge void. You find yourself lacking objective data for personnel performance evaluations. Team members often drop the ball on assignments or miss deadlines. You lack critical data for invoices and often always have to chase it down. New team members take too long to come up to speed and damage the productivity of your existing team in the process. Your team constantly complains about being overworked, but you’ve tried adding staff and it never really helps. You’ve tried to solve the problem with tools or technology and the problems actually got worse. The more of these symptoms that sound familiar, the more likely it is that you have broken or problematic processes. If so, don’t feel bad. You’ve had good reasons for every decision you’ve made. But over time as markets change and your business grows and adjusts, things that made perfect sense 10 years and 20 or 30 (or 300) employees ago simply don’t work anymore. Sadly, a lot of business owners and executives mistakenly assume that these symptoms “come with the territory.” But just as you needn’t put up with chronic heartburn or cataracts just because you’re over 50, there is no need to put up with the symptoms of a business process problem – no matter how small or specialized your business is. A process improvement checkup can profoundly increase your productivity and profitability – not to mention lowering your stress and improving your life. 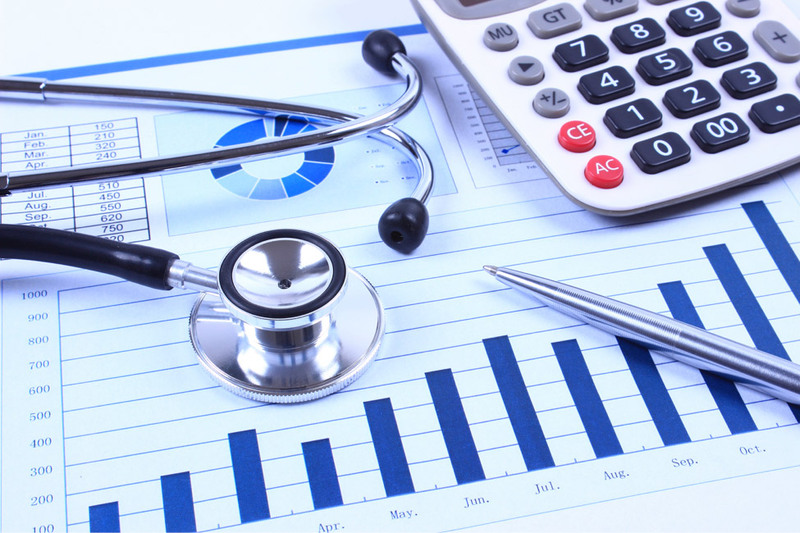 Just as a good doctor goes way beyond your blood pressure and temperature when doing a checkup, a good process improvement checkup must get way past your financial statements. A good process improvement checkup considers the roles of each contributor, the lines and means of communication, workflows & data flows, and the critical success factors for each segment of the business. Any misalignment of purpose, destination, or expectations will become apparent and can be addressed. When you give your team straightforward processes that make sense, you’ll see measurable improvements in all of the above symptoms. Most will probably all but disappear. When they see how & why their contributions matter, they’ll care more. When they care more, they’ll work harder and they’ll solve problems on their own. You’ll have happier people that are more productive without your involvement. You’ll know you don’t have to micromanage. What’s not to love? Think of Provaré as your process improvement doctor. No blood draws. No stress tests. Just an objective look at your company’s processes resulting in concrete, actionable recommendations to reach your peak performance.